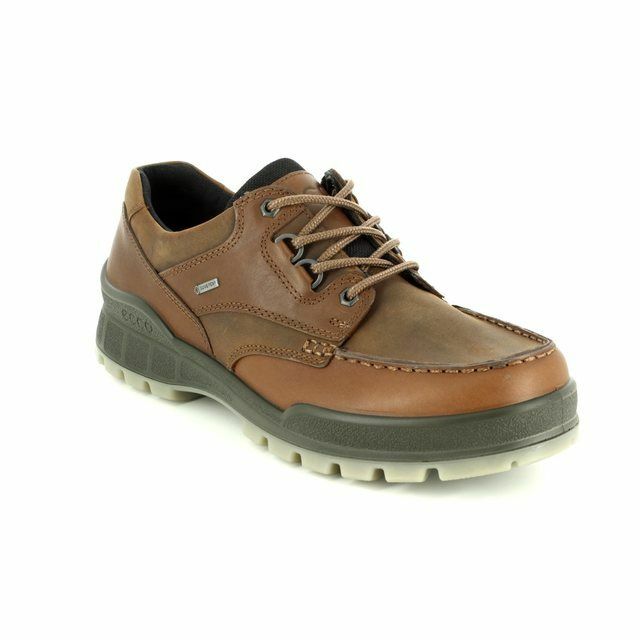 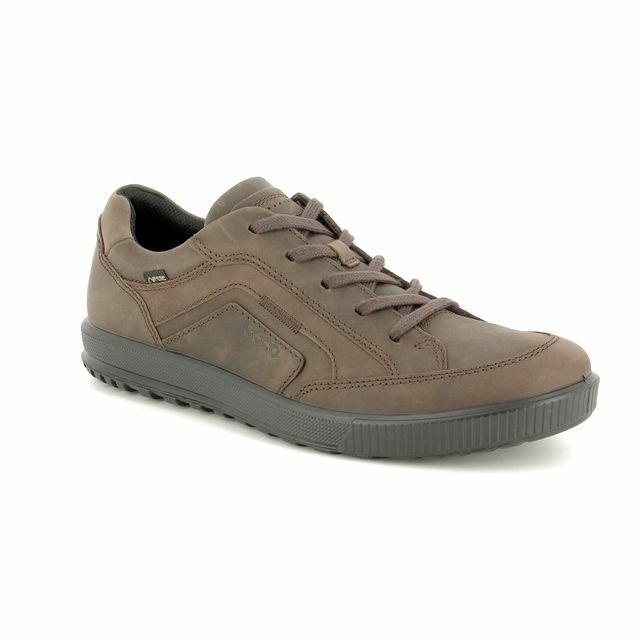 ECCO Mens Gore-Tex® casual lace up shoes. 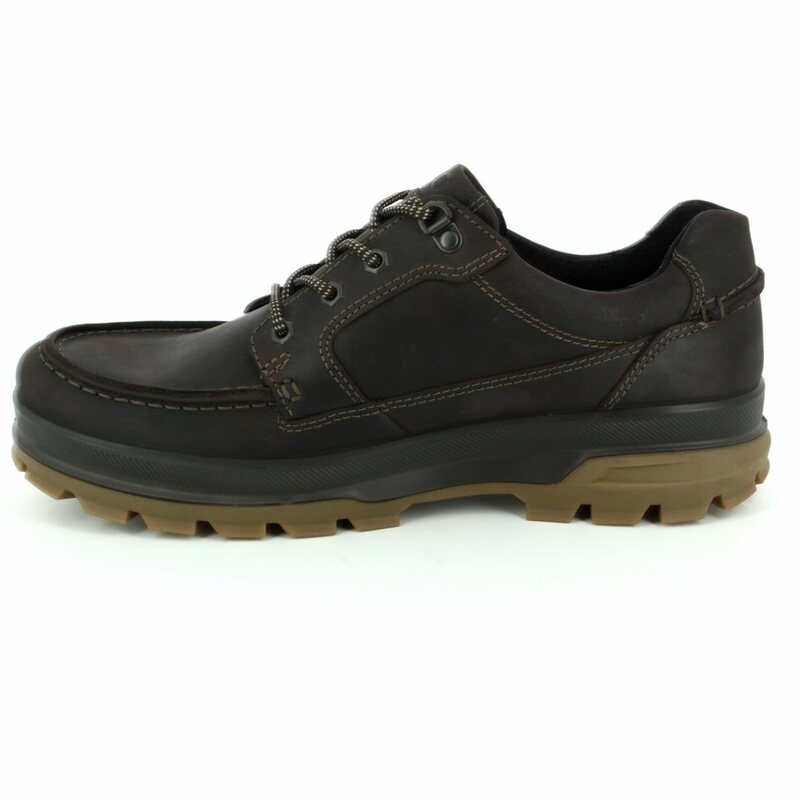 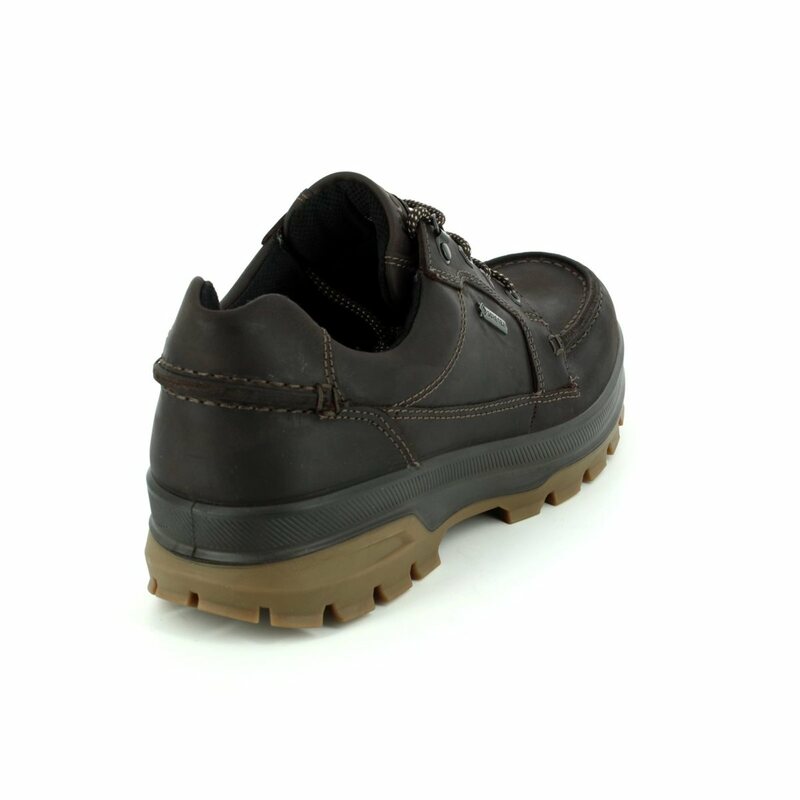 Heavy weight casual work shoes in full grained oiled leather and nubuck with a mix of milled and smooth textures. 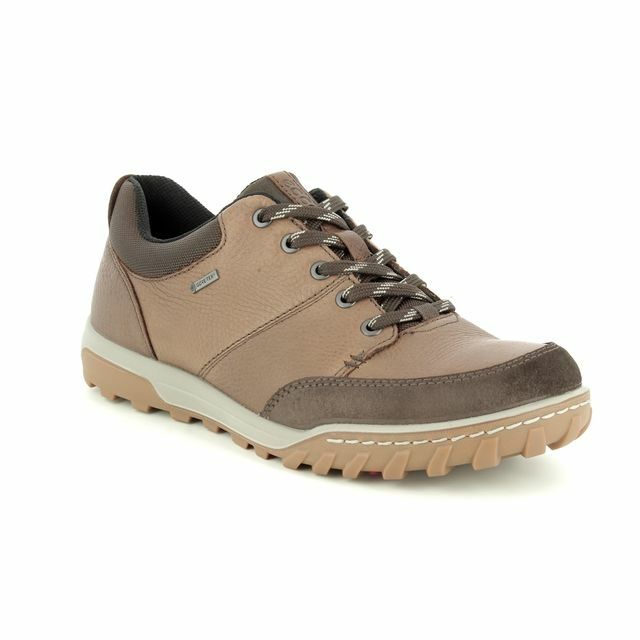 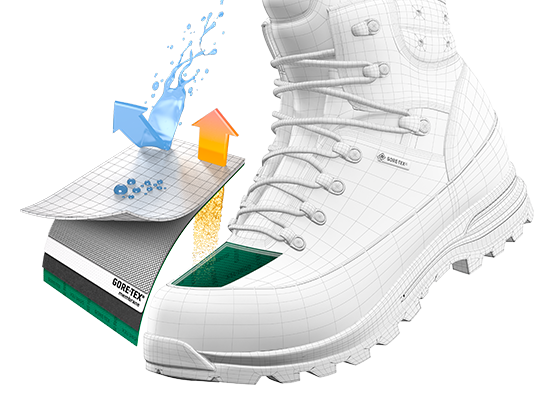 An ideal all weather shoes lined in textile and featuring Gore-tex® membrane, for breathability and waterproofing. 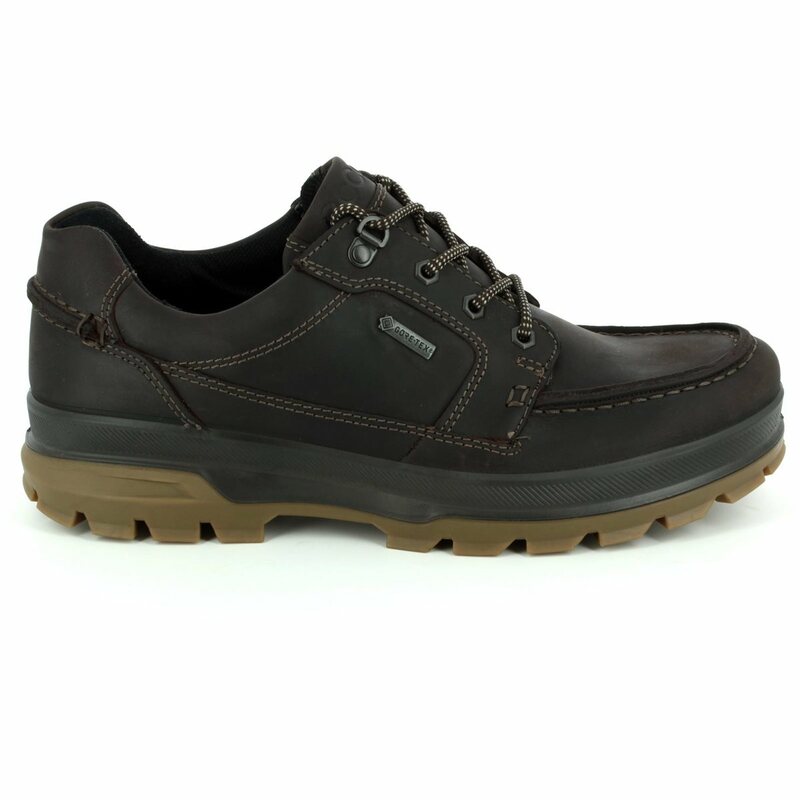 The sturdy sole is two component, direct injected PU for lightness and flexibility with a rubber outsole for durability and grip. 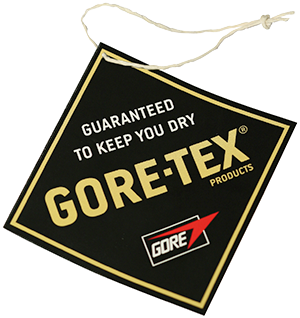 If you are notcompletely satisfied with the waterproofness, windproofness, or breathability of your GORE-TEX® product, then we will repair it, replace it, or refund your purchase price. 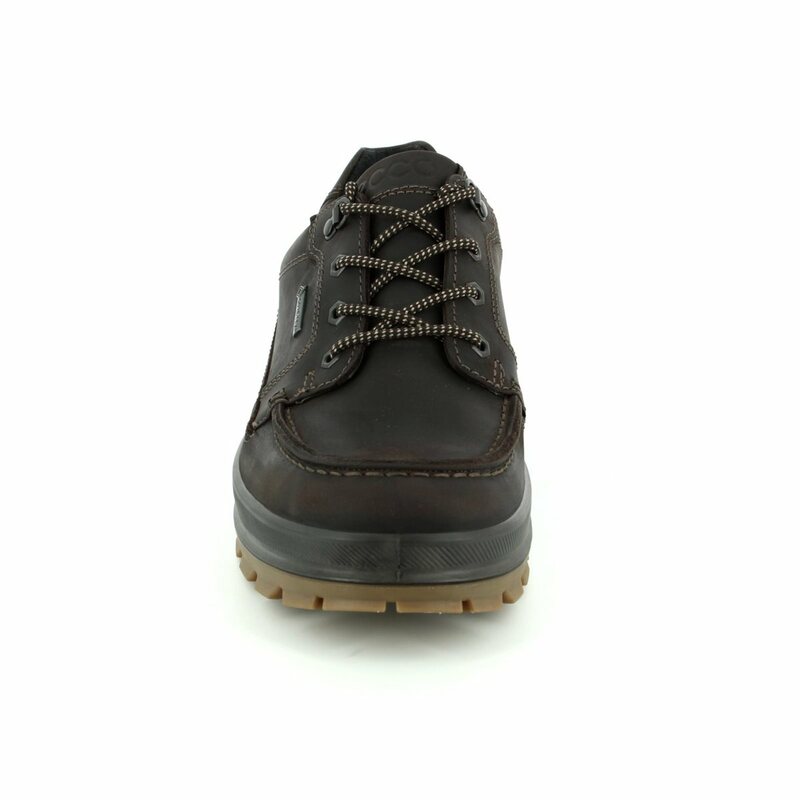 No matter which of our trusted customers makes the product, if it has the GORE-TEX® label on it, we have certified that it is durably waterproof, windproof and breathable for its intended use.